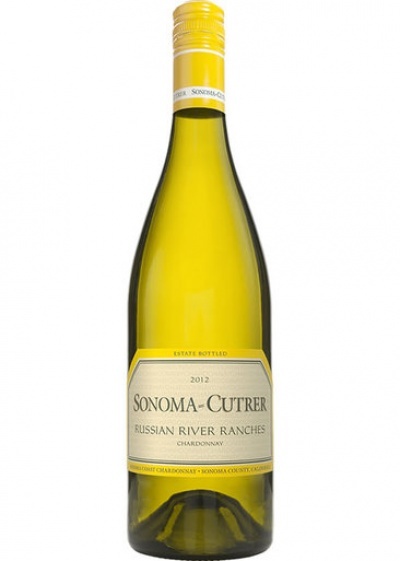 "Lush nose of white nectarine, peaches, jasmine and meyer lemon. Tangy kumquat, Rangpur lime, stone fruit, and chamomile on the palate with vibrant acid and a long layered finish. Nice mineral notes."